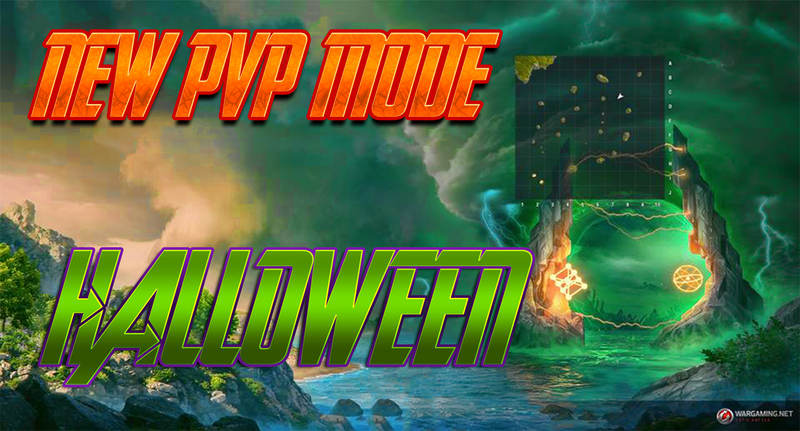 ST. New PvP Mode: Halloween. 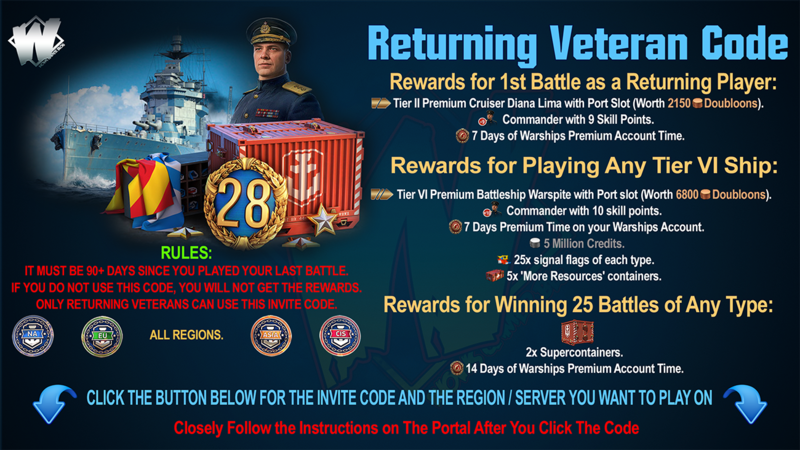 Players will be divided into two teams with 7 commanders in each and battle until the last eliminated ship in the team in a gradually narrowing zone in the form of a circle. Outside this zone ships will receive damage depending on the class. New game mode will be available on a Halloween-2017 map. Rasputin (Nikolai I) with increased HP - 200 000 and 13 km firing range. 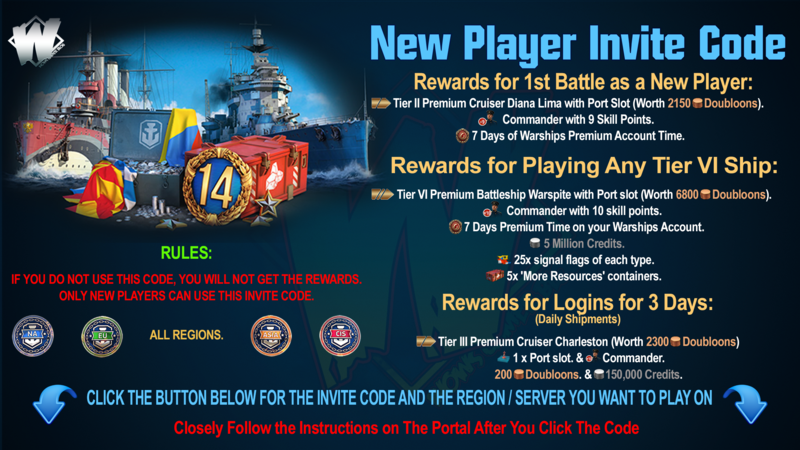 The new mode is available for players with a Service Record of 12.